It’s East Nashville Restaurant Week! East Nashville has become one of the hippest and hottest neighborhoods for locals and visitors alike. 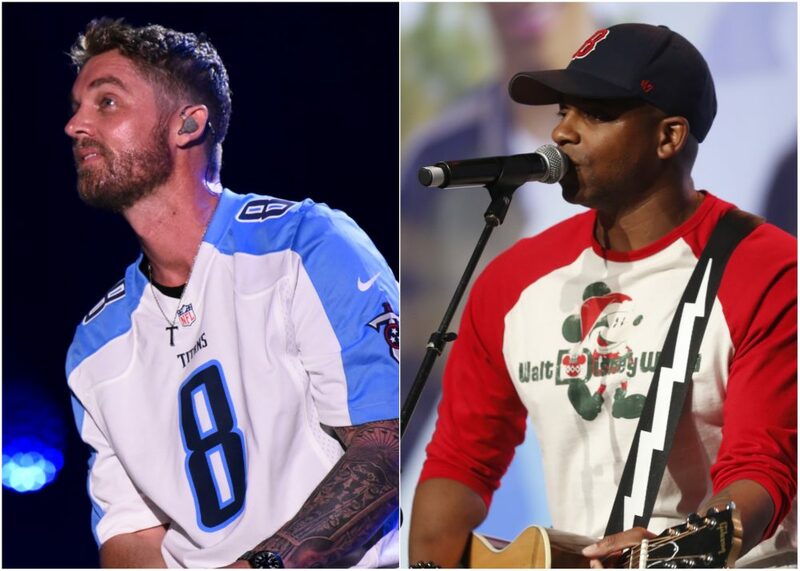 From its amazing music venues to its growing culinary scene, it’s hard to deny the East Nashville uprising. 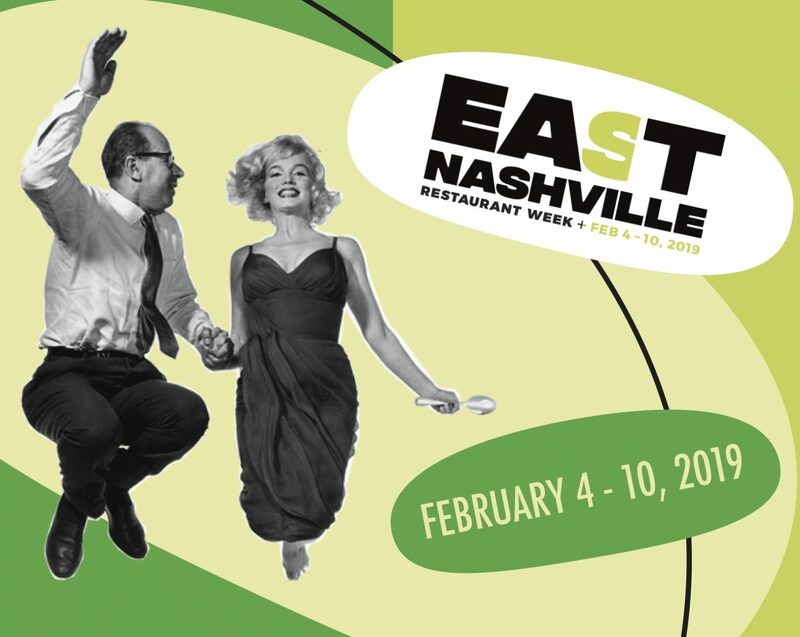 And this week there’s yet another reason to cross the river: East Nashville Restaurant Week. Running Feb. 4 through 10, the event includes a number of the area’s most beloved haunts with deals and menus for a great cause: Fannie Battle Day Home for Children, which provides high quality childcare to at-risk children in a nurturing environment while empowering families to reach their potential. Check out the participating restaurants and make reservations here.